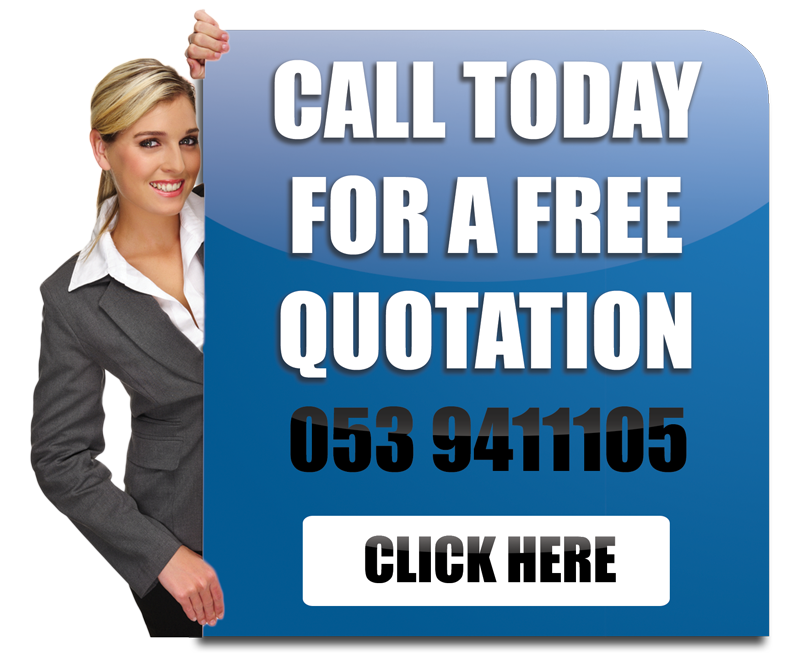 Whitty Security is a wholly owned Irish Company in Operation since September 1999. Although a relatively new Company, our employees hold a wealth of knowledge and experience within its ranks. 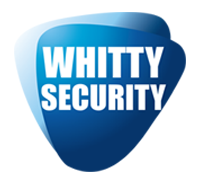 Whitty Security is fast becoming a name synonymous with Customer Care, Technical Knowledge and Quality in the everchanging Security Industry. In 2006 the company achieved the relevant Private Security Authority Licenses.The Company achieved Certification of its Quality Management System to the ISO 9001:2000 Quality Management Standard in 2000 and continues to exceed the levels of service expected. 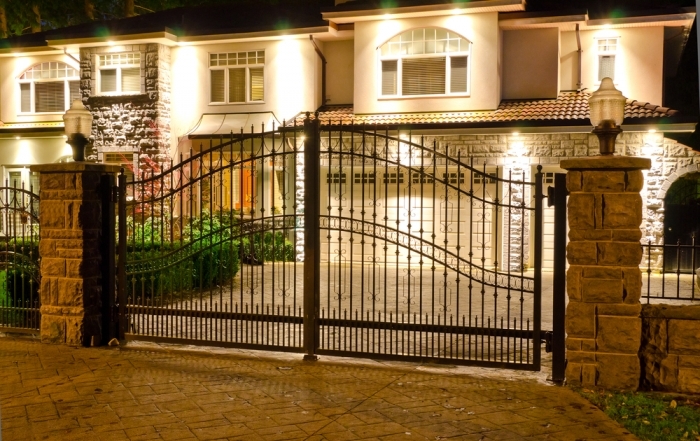 “Whitty Security & Fire Ltd have supplied security services and maintenance for the past 6 years. 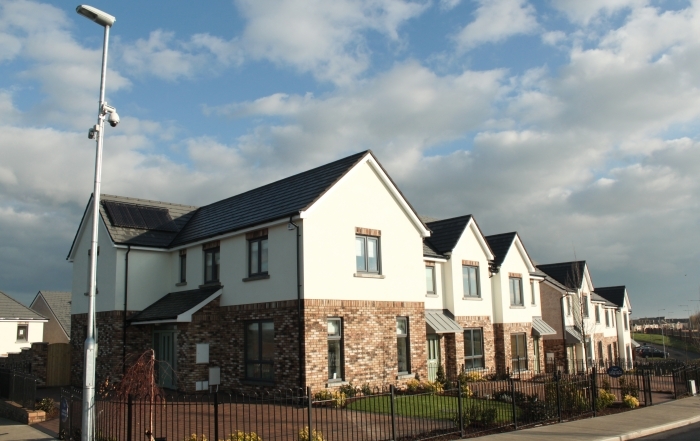 We have upgraded our security systems and Fire Detection over the years and have found the Whitty Security System very satisfactory and the quality of work excellent. 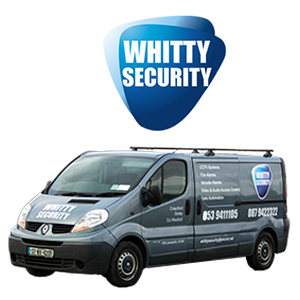 Whitty Security provide an excellent back up service also. Copyright 2015 Whitty Security | All Rights Reserved.